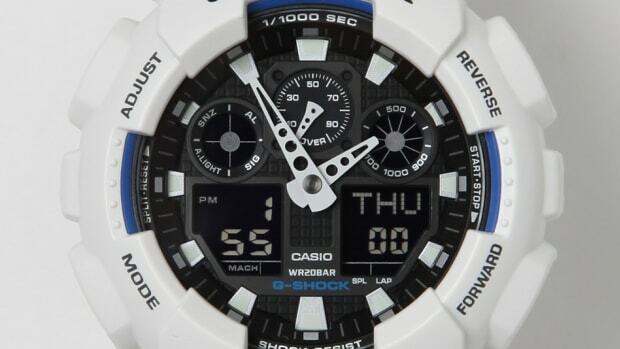 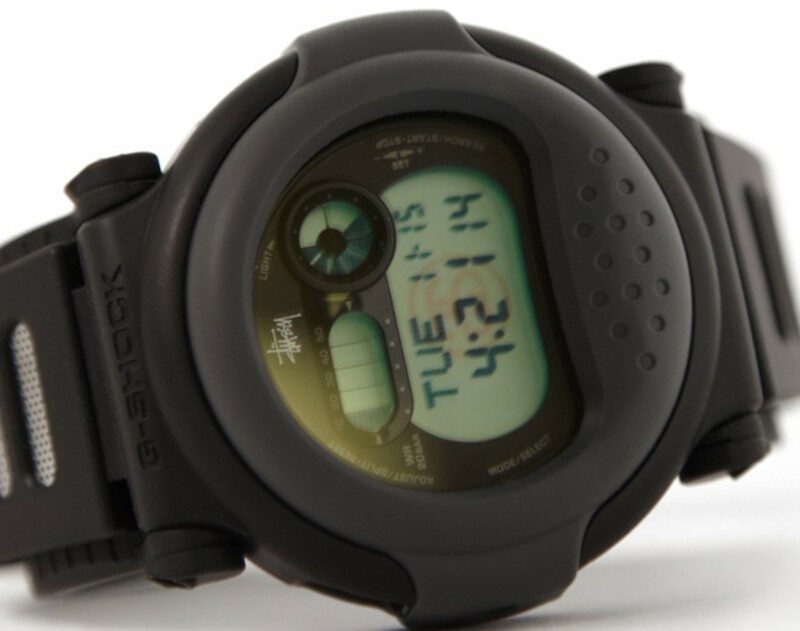 Indicative of Casio&apos;s futuristic design, the G-Shock G-001 is actually a throw-back to DW-001, a model first introduced back in 1994. 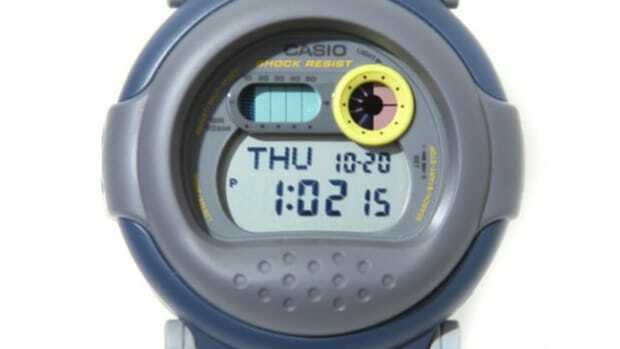 Yet, it does not look a day older than 17 years... 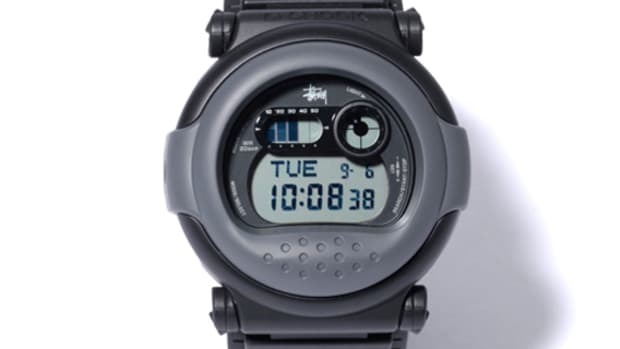 Featuring all the modern amenities like a 29 time zones - 48 cities world time function, water resistant up to 200-meter, stopwatch, alarm, and an auto adjust calendar up to the year 2099. 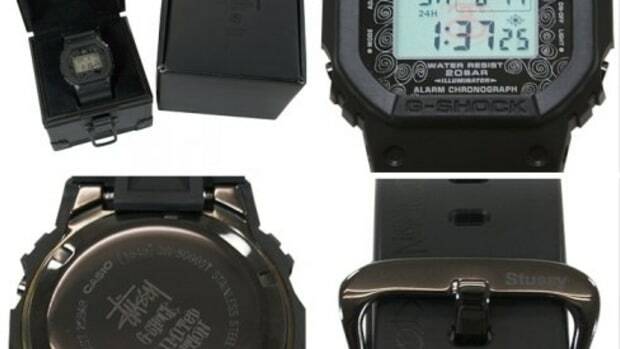 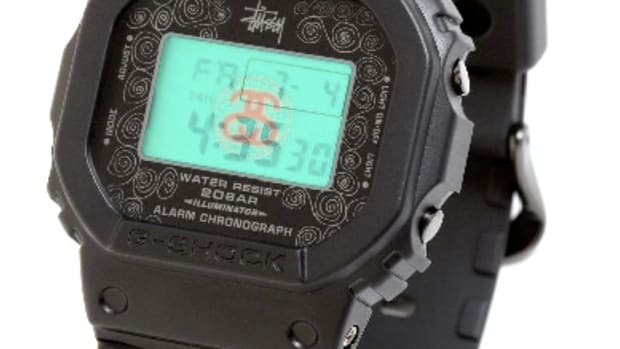 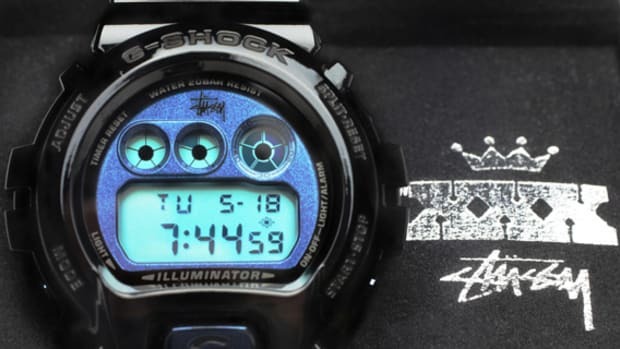 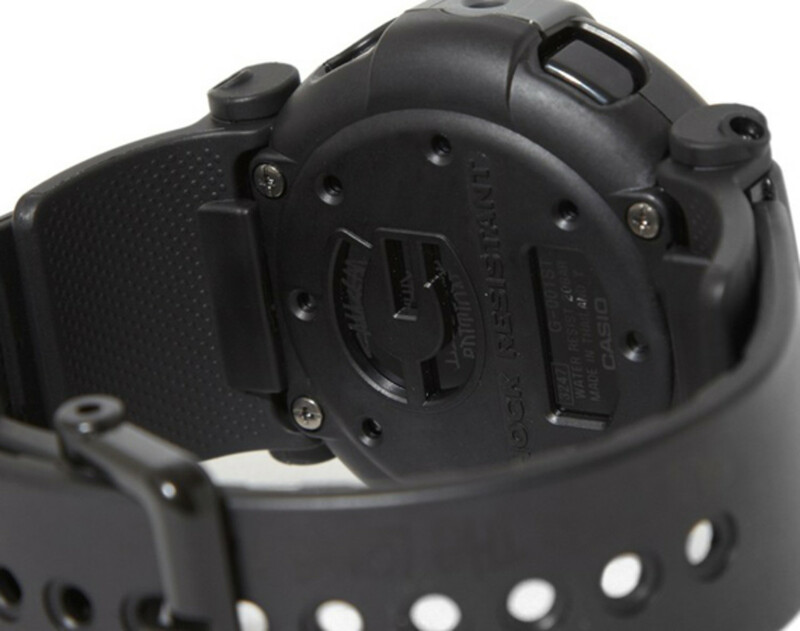 Along with an imprinted wristband, a Stussy SS Link hologram appears on the dial face when the EL backlight is turn on. 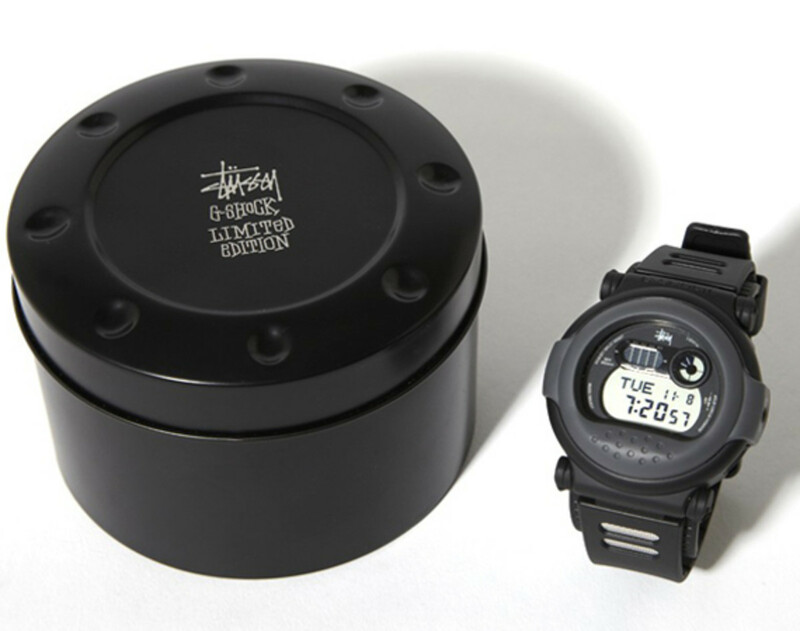 Packaged in a special edition tin case, the Stussy x Casio G-Shock G-001 "Jason" Watch is now available at all Stussy Chapters and its online store. 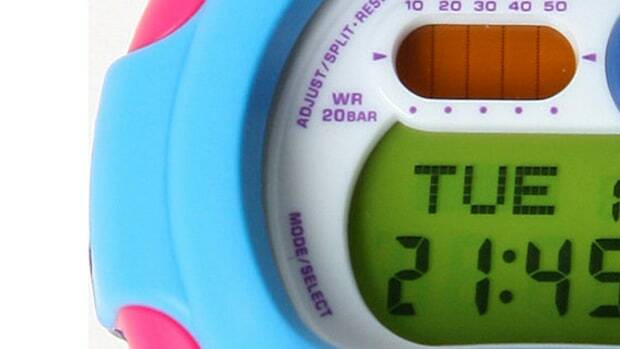 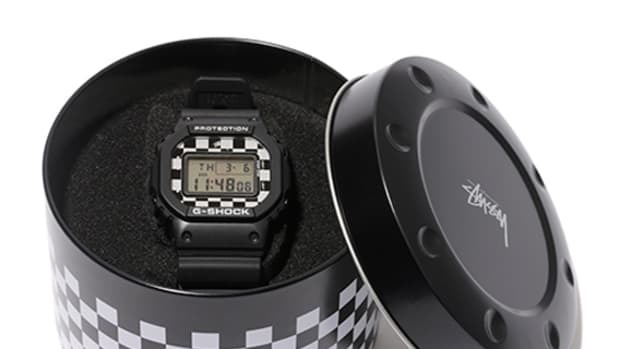 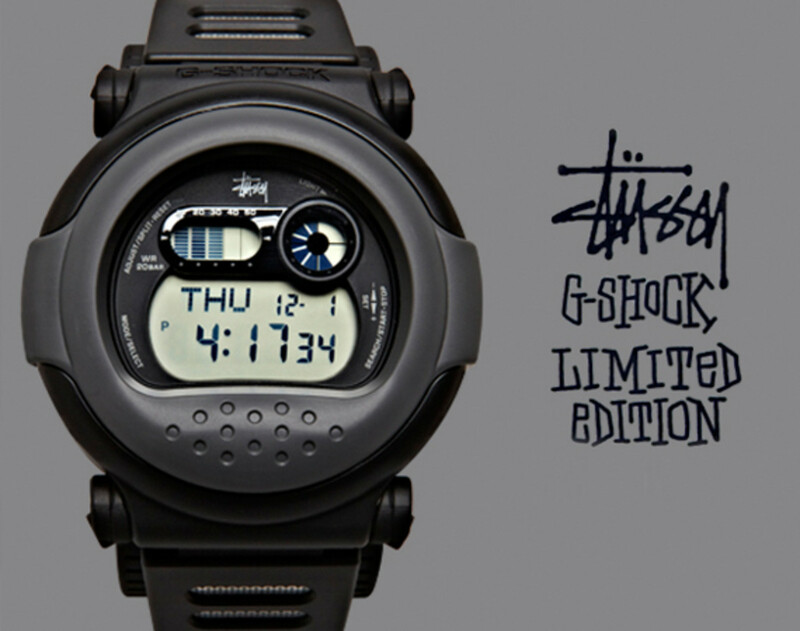 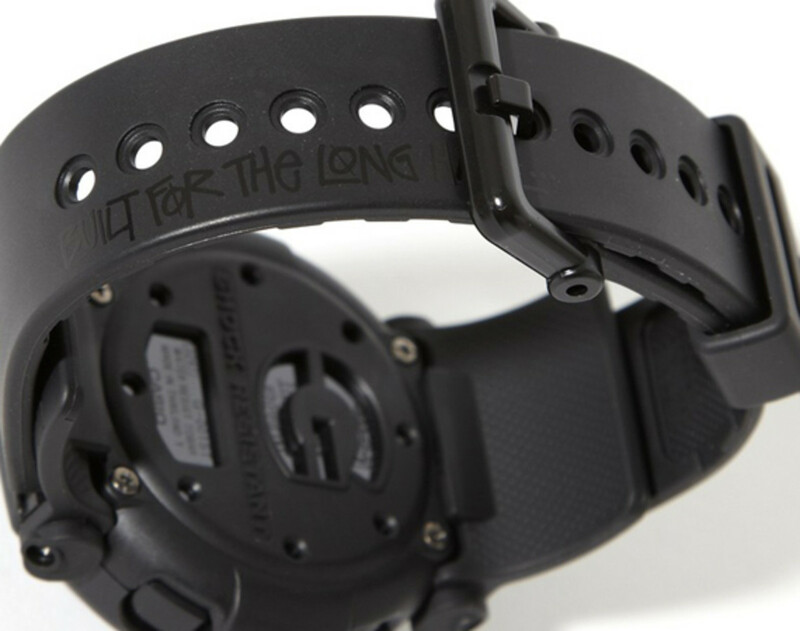 Stussy x Casio G-Shock G-001 "Jason"